If you feel like something’s missing in your home, it might just be a good clock. Clocks are one of the quiet heroes of homeware – it’s not as top-of-mind as a decorative plate, has less of an aesthetic reputation than art, and yet is sorely missed when absent. So we’re giving clocks their rightful time (hah) in the spotlight. 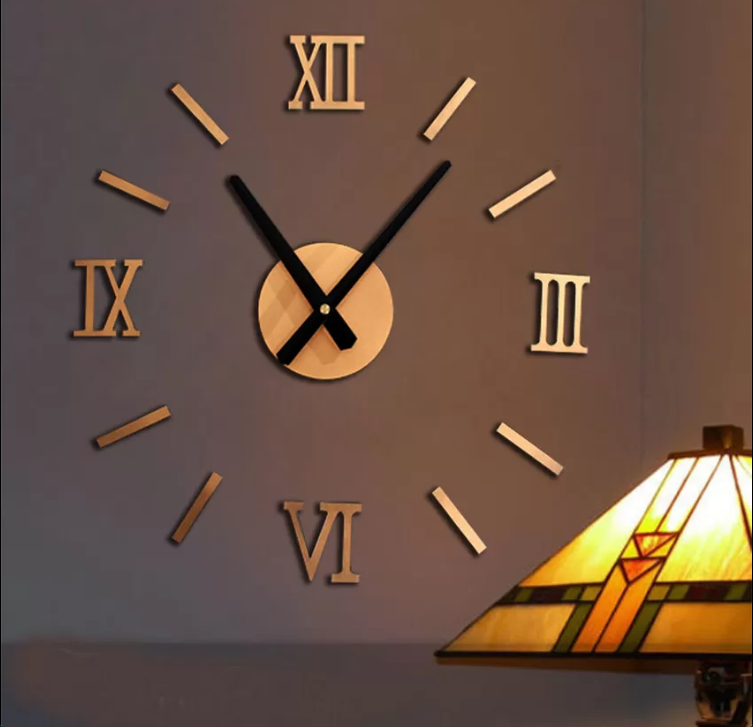 How do you choose a clock for your home and where do you put it? We answer these questions. Where Are You at Home When You Need the Time? Think about what you’re doing at home when you find yourself asking for the time – those areas are where you need a clock. Right when you wake up, when you’re working at the desk, and when you’ve just put a soup to boil are some examples. Consider not just the placement of the clock, but the readability and size of the clock. When you’re groggy after a deep sleep, you’re likely to want to reach for a digital clock as opposed to an analogue one without numerals. Conversely, when you’re entertaining guests in the living room, you want them to feel at home with a warm grandfather clock or an unobtrusive mantle clock instead of a digital clock that might constantly remind your guests that it’s time to go – unless that’s what you’re after. As for size, if you expect to read a clock from both sofa area and the reading corner, then consider getting a bigger one. 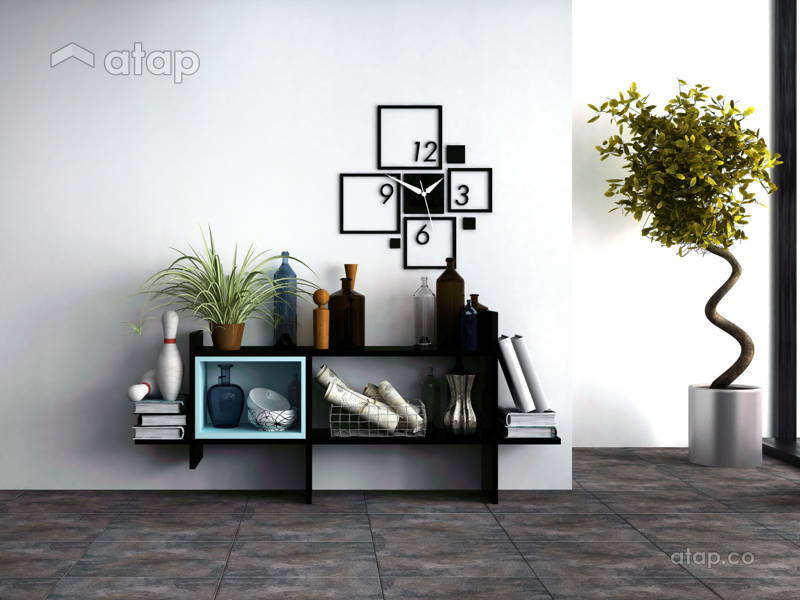 Your clock doesn’t just have to tell you the time, it can act like an artwork and a visual centrepiece in the home. 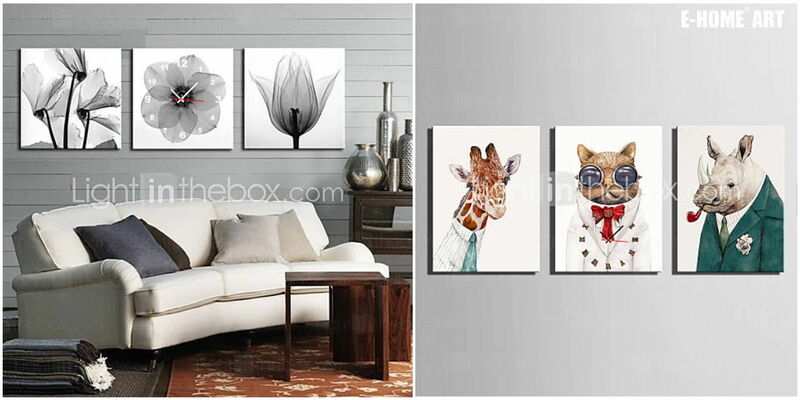 Put one above the flat screen TV or group it with other framed pictures for a gallery of visual interest behind your sofa or on the console table. If you have something you want to hide like a dent in the wall or scratched off paint, then a clock will make a good mask too. Clocks can also detract from unsightly necessities in the home like wiring, pipes, or an old air conditioner. Sometimes, your clock can fill a wall space too small for anything else, like the groove above your fridge, or in a hidden corner. If you’ve just moved into your home, don’t rush out to buy a clock. Live in your different rooms to see where and how you need the time. 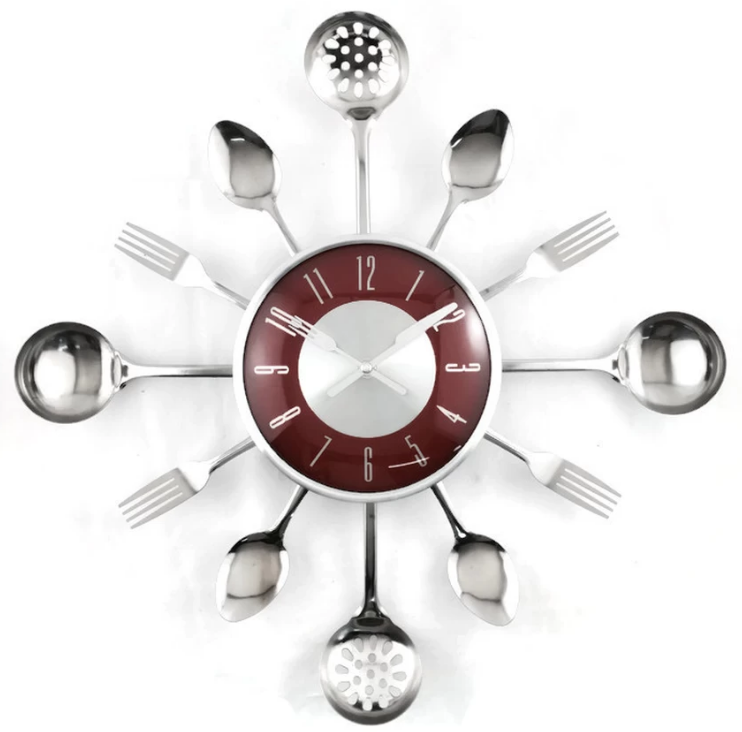 Maybe a larger wall clock for the dining area that you can peep at for the kitchen. 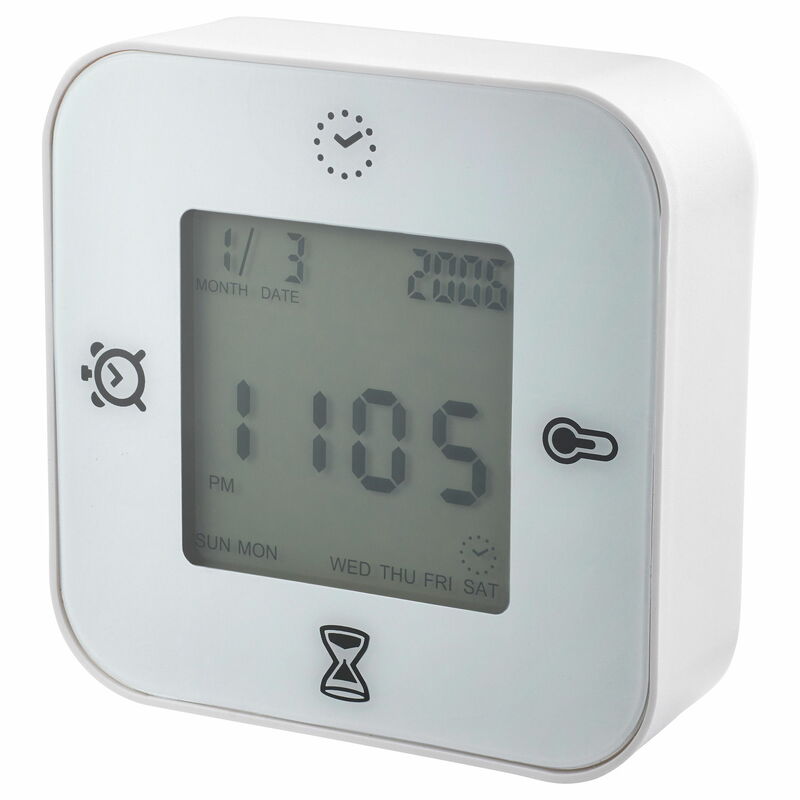 As for the kitchen, try a digital clock that also has a timer function. For the living room, a vintage clock for the side table, and for the bathroom, a clock with temperature readings so you’ll know how to dress in the mornings! Decorative wall clock from Ikea. 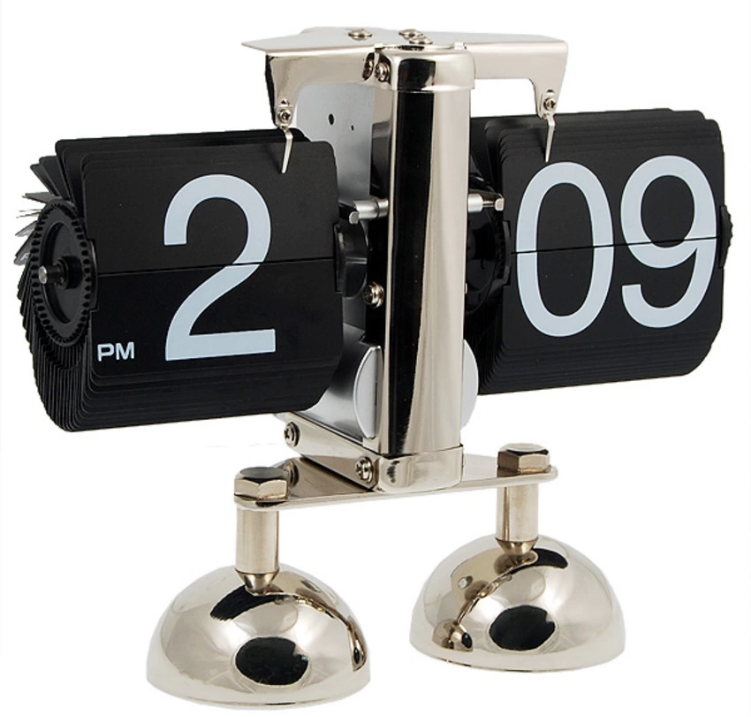 Digital flip table clock from Lazada. 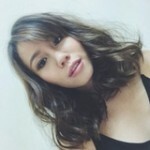 Gold stick-on wall clock from Lazada. Canvas art clock from Lightinthebox. 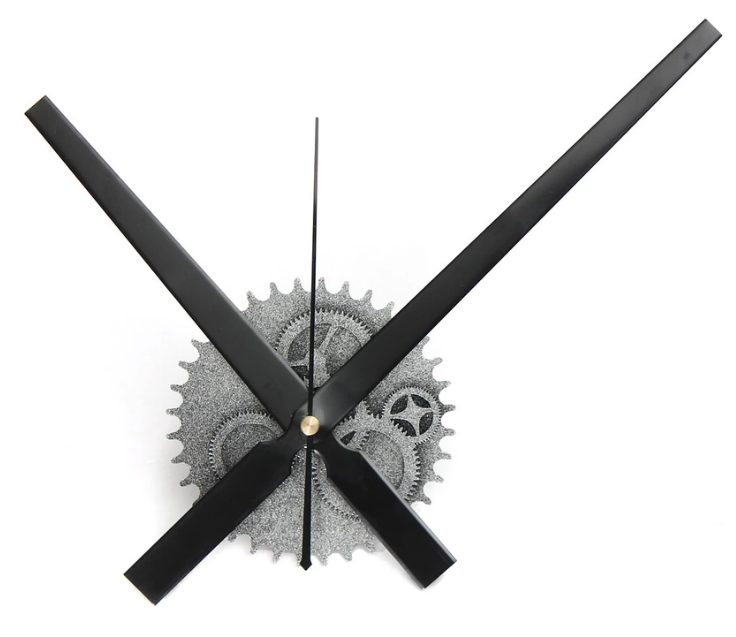 Bare gear clock from Lazada. 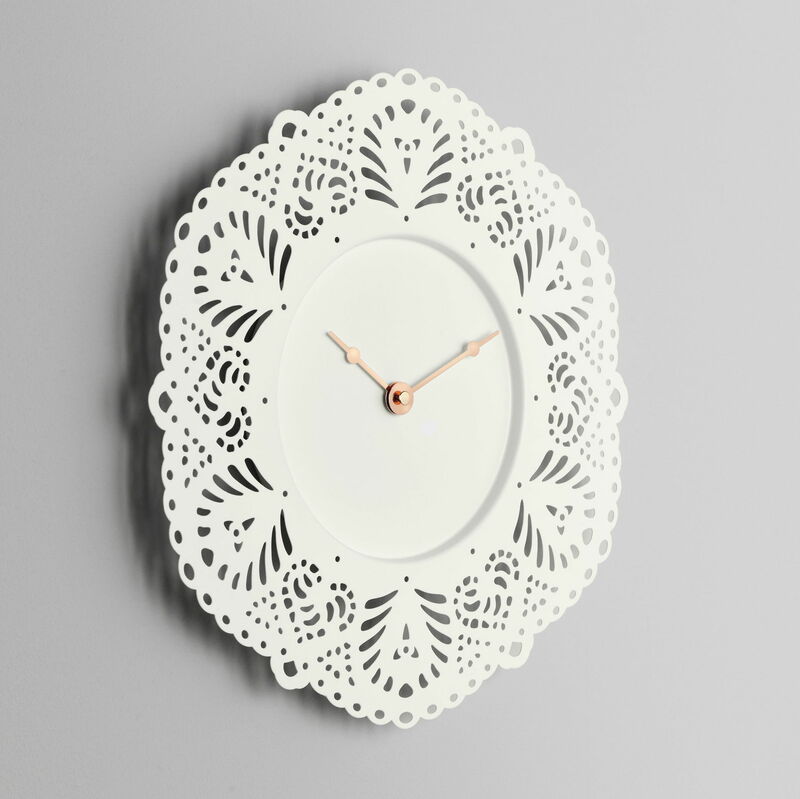 Kitchen wall clock from Lazada. Digital clock, thermometer, alarm, and timer from Ikea.